by Milica Mrvić · 13. 2. 2015. 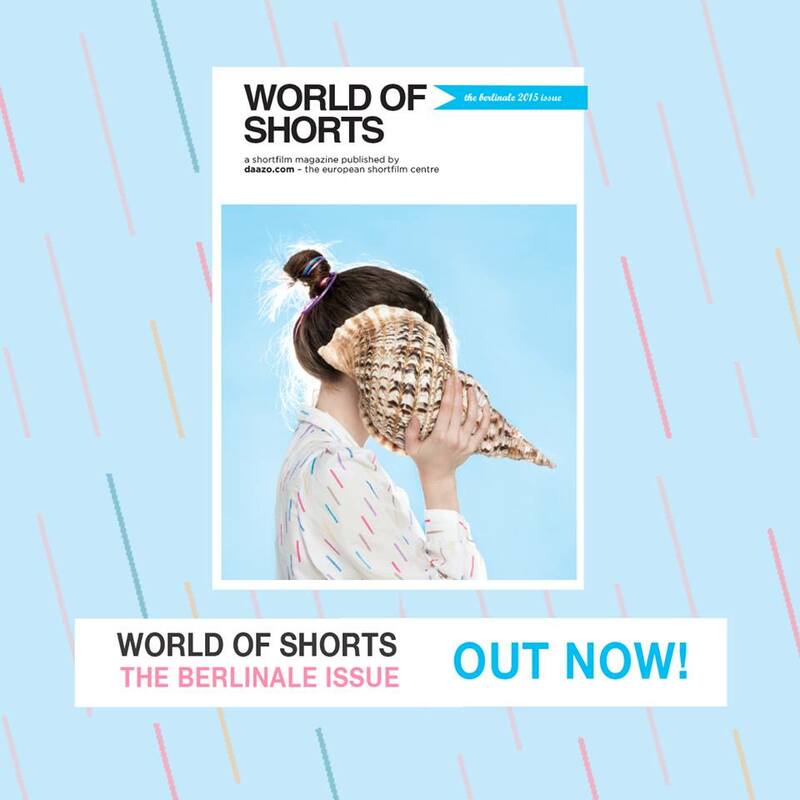 The New Berlinale 2015. issue of Daazo’s World Of Shorts aka. WOSH is out! Check the whole magazine !here!